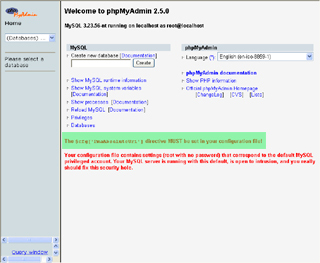 A : After you installed MySQL™ and MySQL™ Connector/ODBC successfully , you need to install a web-server and database management utility so you can search and manage your database easily . 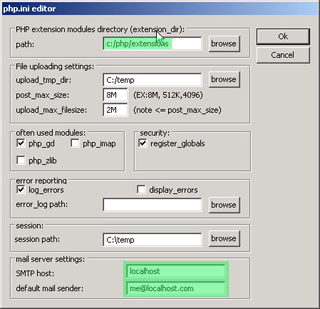 be sure to install php to c:\php , unless you already have it installed , the web administration and phpMyAdmin will both make use of php scripting engine. 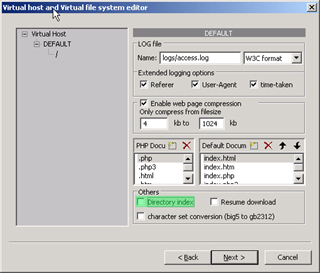 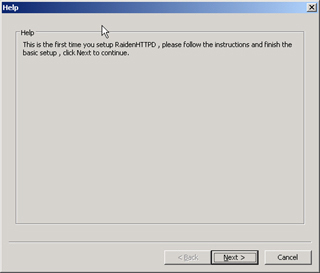 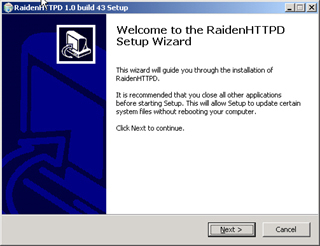 the first time setup wizard will pop up after the installation is done. 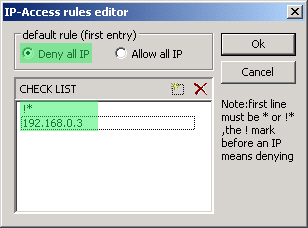 now you are in the virtual host and virtual directory setup dialog , there is nothing much to change but for security reason we'll recommend you to disable 'directory index' , but of course it's up to you , if you setup IP-checking properly it's ok to enable it. 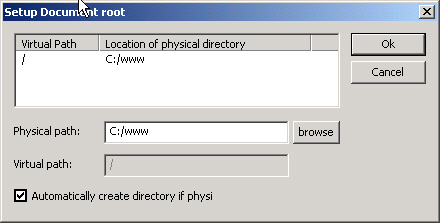 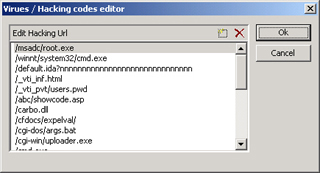 $cfg['Servers'][$i]['auth_type'] = 'config'; // Authentication method (config, http or cookie based)? 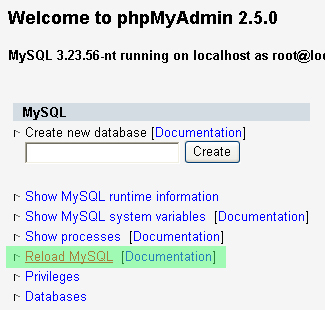 save file , reload URL https://127.0.0.1/phpMyAdmin-2.5.0/index.php , and input the username/password you just created to login the admin panel , if this works , you can now delete all other default MySQL accounts for safety reason . 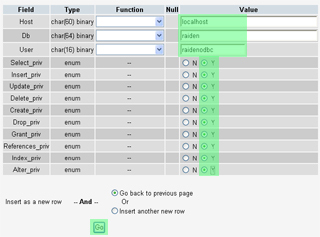 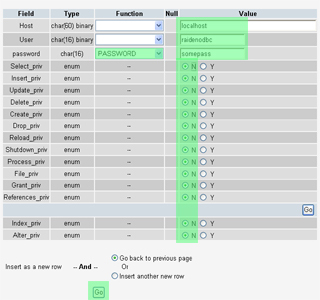 now you are running MySQL with own user account and password . 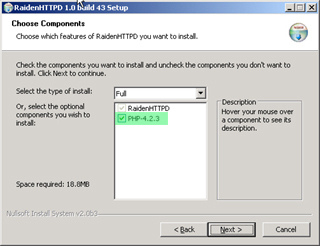 aren't you ? 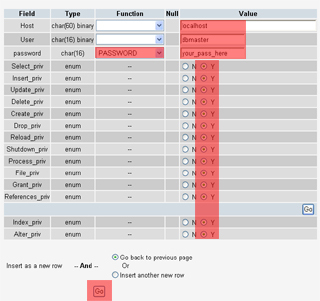 NOT YET , you must goto mysql database , user table , and delete all accounts that came with MySQL and then reload your server .